If you have never taken a hypnosis training course, this should be your first course, it will get you on the right track and teach you how to be effective at hypnotizing others. If you are already a hypnotist, this course will give you actionable techniques you can apply with your clients immediately that are based on integrating current psychological research with a modern approach to hypnosis. To be an effective hypnotherapist requires a firm foundation. 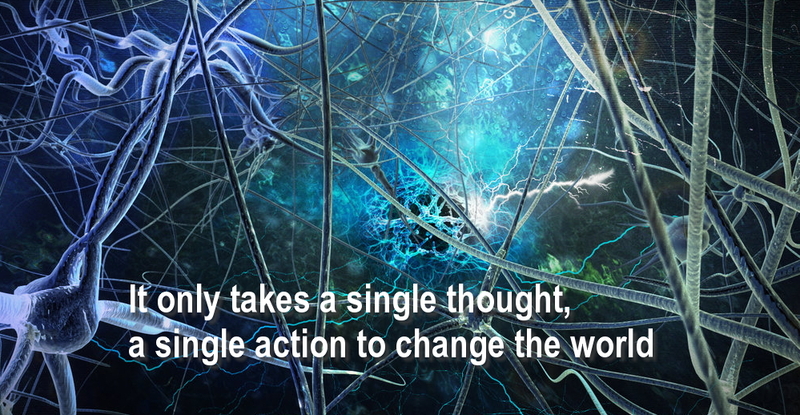 Contextual Hypnotherapy is based on the foundation of research backed methods for change. This course, Contextual Hypnotherapy with Richard Nongard and Roger Moore, is for anyone seeking modern-day cutting edge hypnosis training. 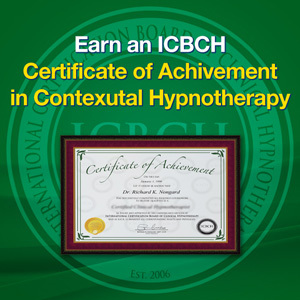 Contextual hypnotherapy is an easy approach to learn, but the results are far from ordinary. 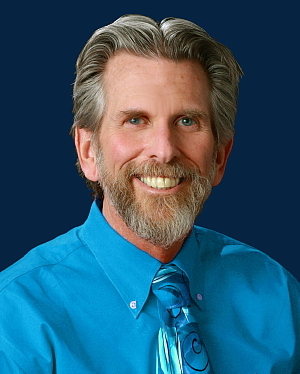 It is helping clients on a unique level by teaching the skills to maximize their own resilient resources and draws heavily from current research in the areas of Positive Psychology, ACT Therapy, Solutions Focused Brief Therapy and Mindfulness Based Cognitive Therapy. The idea of applying contextual approaches to hypnosis may be new, but the methods have been well established in the areas pain control, anxiety management, and helping people in crisis. Contextual hypnotherapy is not about regression or searching for cause. Contextual hypnotherapy is effective and it will free you and your clients from pursing the past by harnessing the power of now. It is about adapting to the past and building on both the known and unknown internal resources we hold. This course is an alternative to “looking for cause” and becoming stuck in the past. 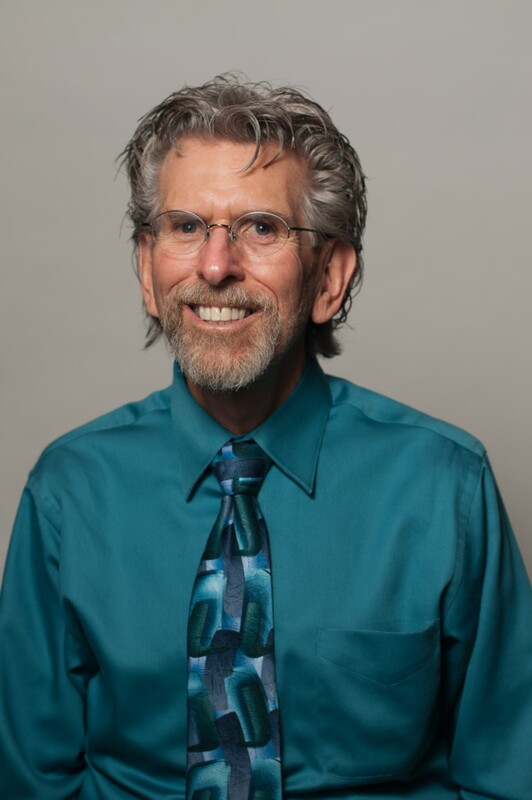 Most importantly, you will understand how these approaches can help you as a hypnotist and an effective helper, giving you the research and confidence to back that up. You will learn methods of induction and suggestive therapy that actually teach unique and effective problem solving methods. Every aspect of the process, from induction to re-orientation has value and purpose. You will have confidence in the process, knowing that every client will leave each session with actionable strategies for maintaining change. This course is an online course which is self-paced. It uses the same learning modules and approach to online education that major universities use. You will have access to our online forums and groups and can interact with your instructors with any questions. This course is appropriate for both experienced hypnotherapists and for those new to clinical hypnosis who are looking for an empirically based methodology without regression. 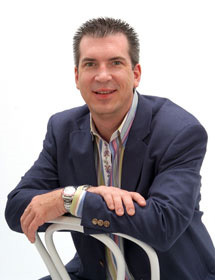 Even if you have never taken a hypnosis training course before, you can benefit from this course. The great thing about this course and the approach you will learn is that not only can you use these techniques to benefit others, you will apply each of these strategies in your own life as tools for self-discovery and personal transformation.